A ski boot with no pressure points, great performance and still being comfortable – the dream of every skier out there! We have spent the last 36 months working day and night on 3D scanning, 3D printing and digital ski boot fitting! 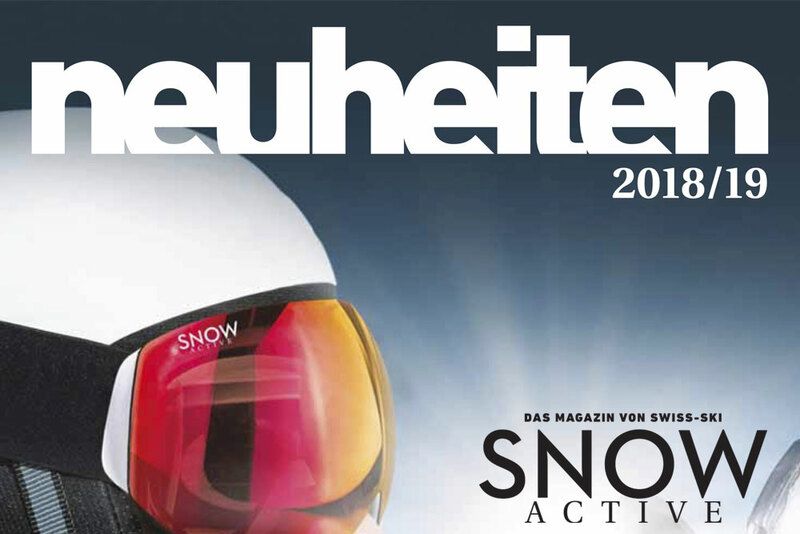 Our way of building a revolutionary tailor-made ski boot was described by Joseph Weibel in the novelties Spezial 18/19 of Snowactive.ch (page 15)!